Unfortunately, the next day her unpleasant former employer is found drowned in a bathtub at a bed and breakfast in Victoria Square. Who would pull the plug on Jake? 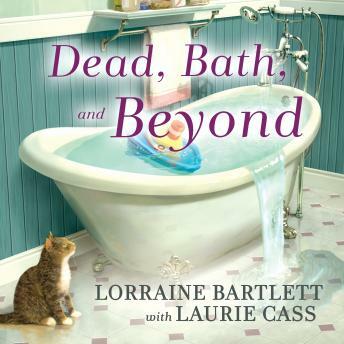 When an autopsy reveals lake water-not bath water-in his lungs, Katie quickly finds herself in over her head. She'll need to race to find the killer before her business and her freedom both go down the drain . . .